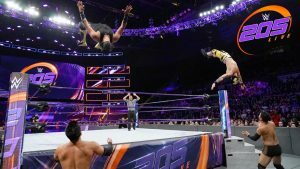 The tensions between Itama & Tozawa and the Lucha House Party come to a dramatic conclusion (maybe) as the two teams battle in a tornado match in the main event of a very good episode of 205 Live. 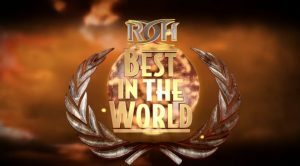 An uneven show with some average matches, two pretty bad matches, and two really great matches. 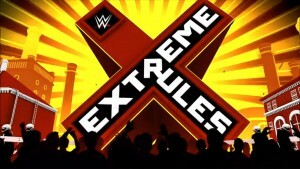 If nothing else, this show is worthwhile for the Intercontinental and World Heavyweight title matches.